One of our best sellers and a great item to carry when you travel. 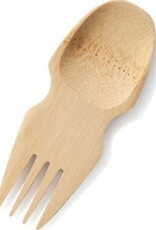 This versatile all-in-one eating utensil is hand-shaped from a single piece of Certified organic bamboo. Hand cut and finished and made without any glues or lacquers. Does not impart or absorb flavors. 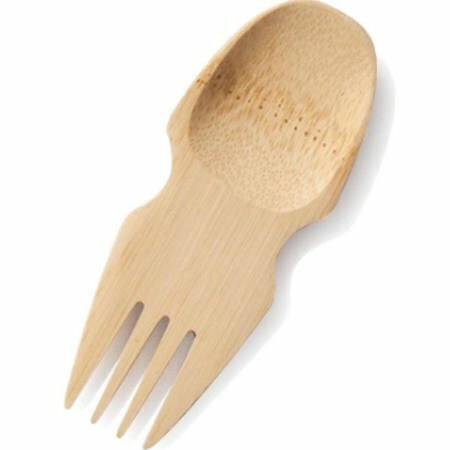 Won’t scratch fine dinnerware.